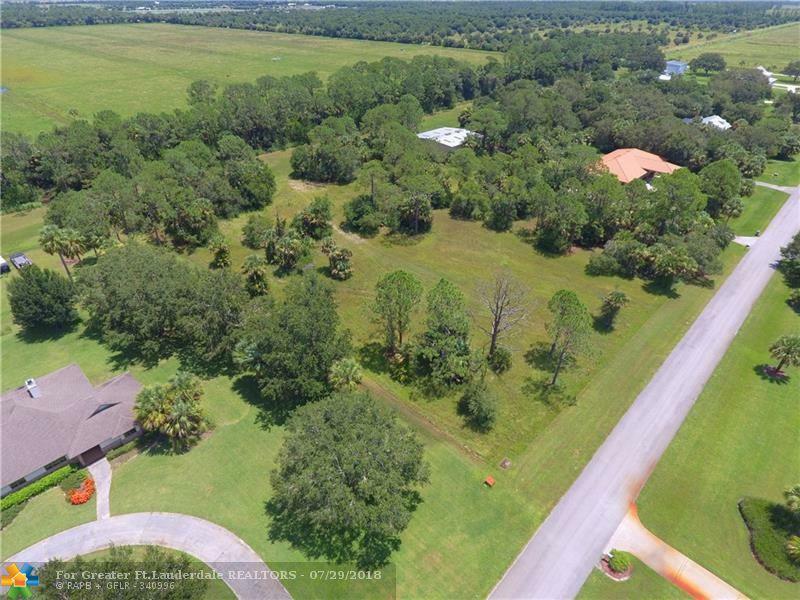 Serene and gorgeous, 2.06 acres of land with cleared space for you to build your dream home and still have more than enough room for a hanger to house all of your toys. 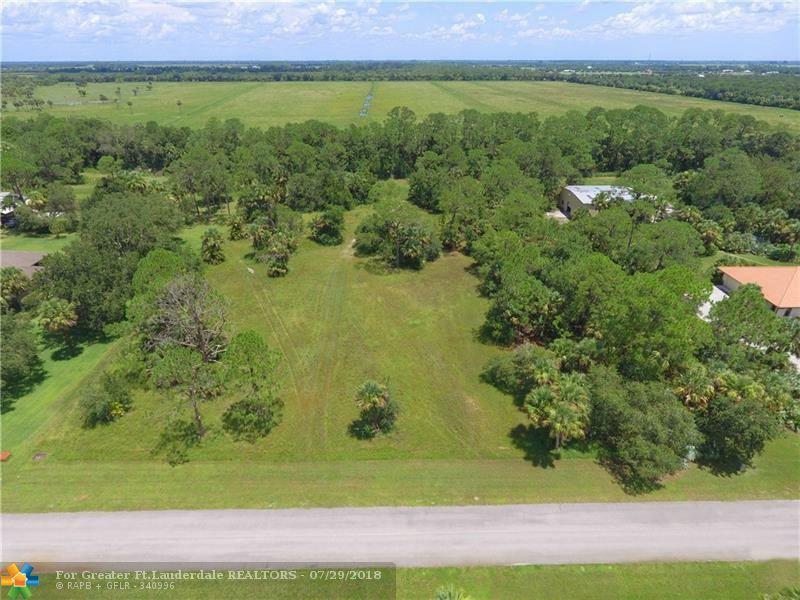 Here is your chance to get the largest amount of land offered for sale in one of the most sought after aviation communities. 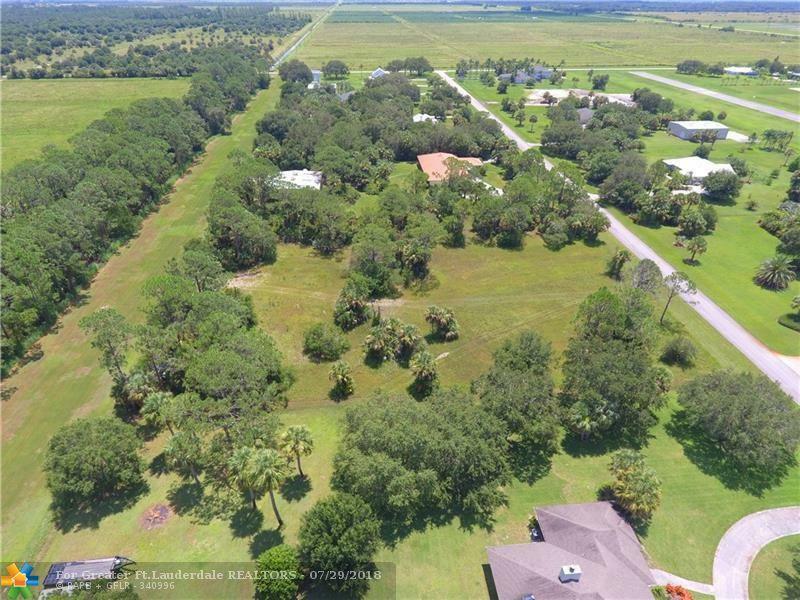 Aero Acres is the community of every pilots' dreams. With 24 hour access to a well lit 3,250 ft paved run way, annual fly in events and more, this community of pilots continue to find fun ways to enjoy life.